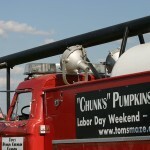 Tom’s gone completely off the farm this year! 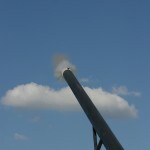 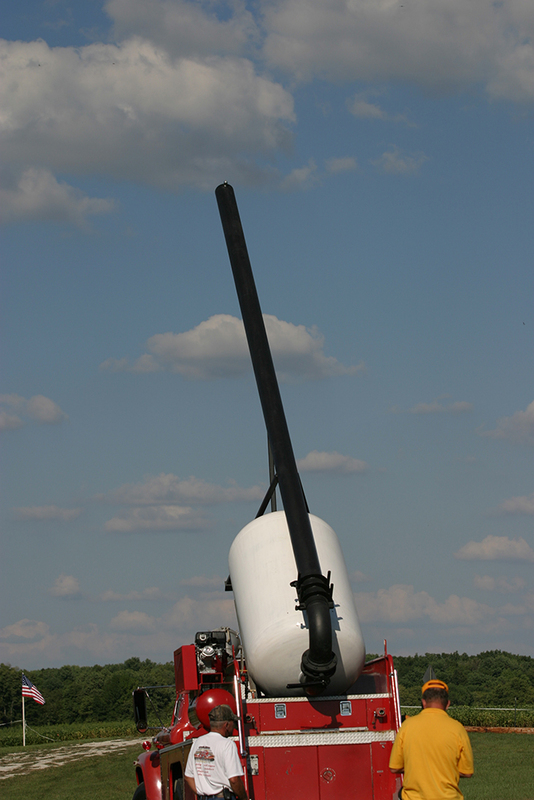 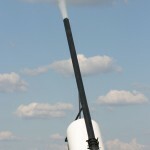 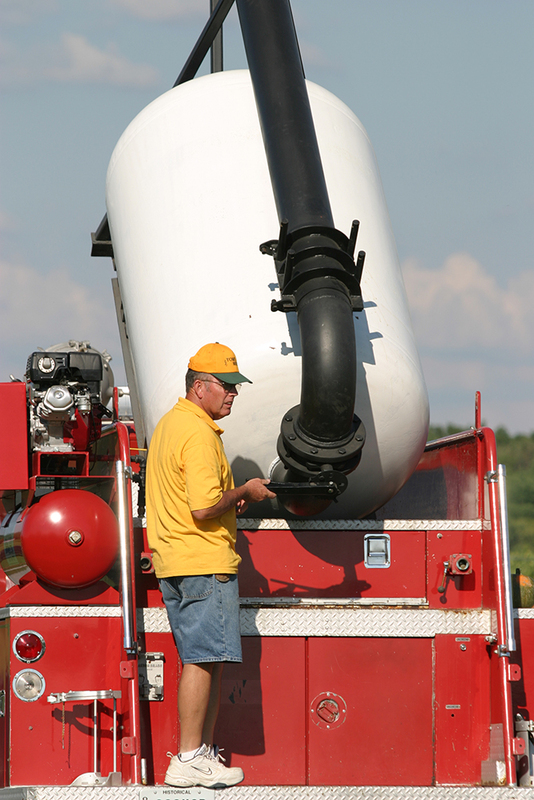 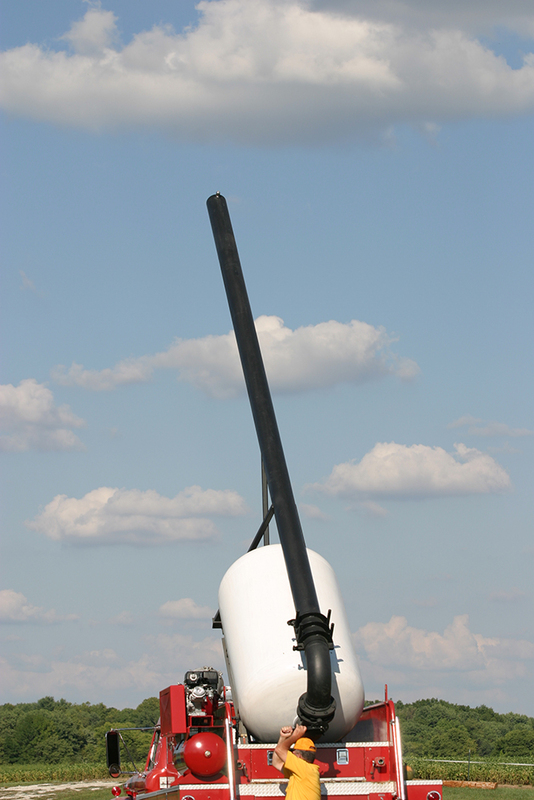 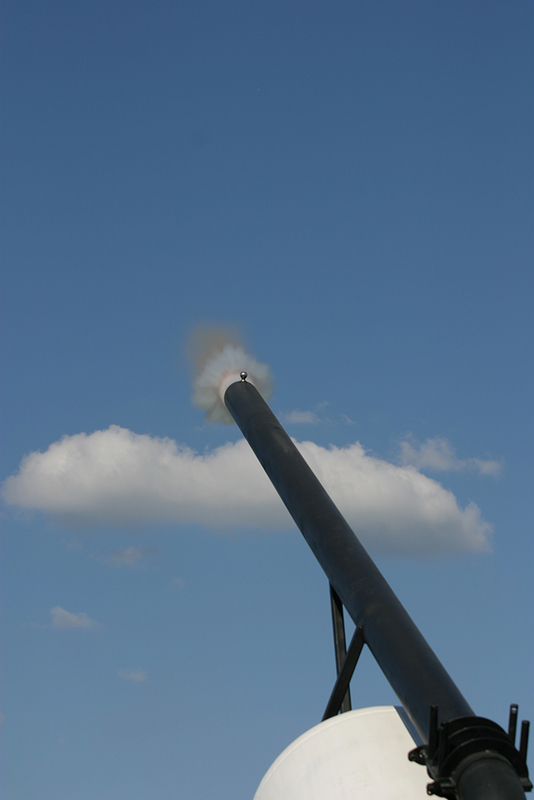 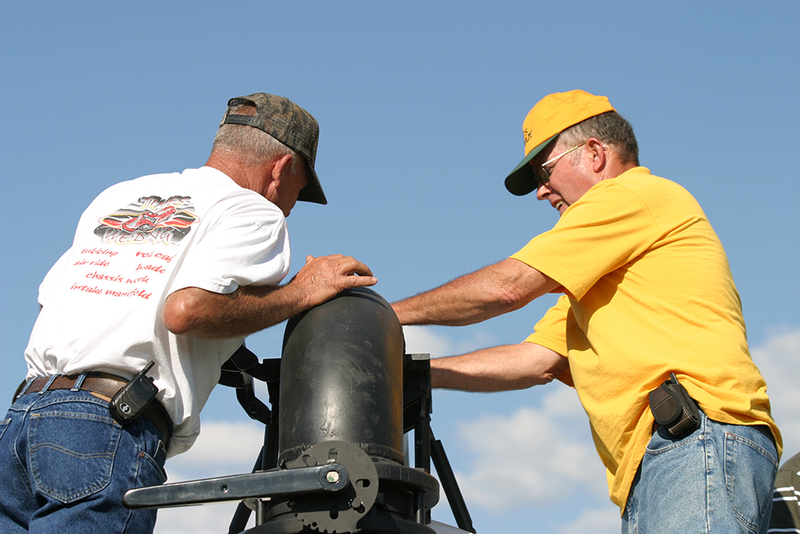 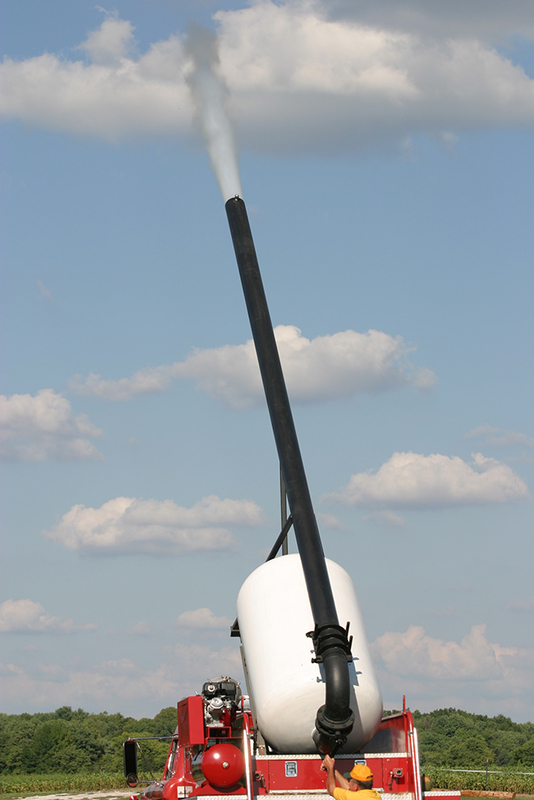 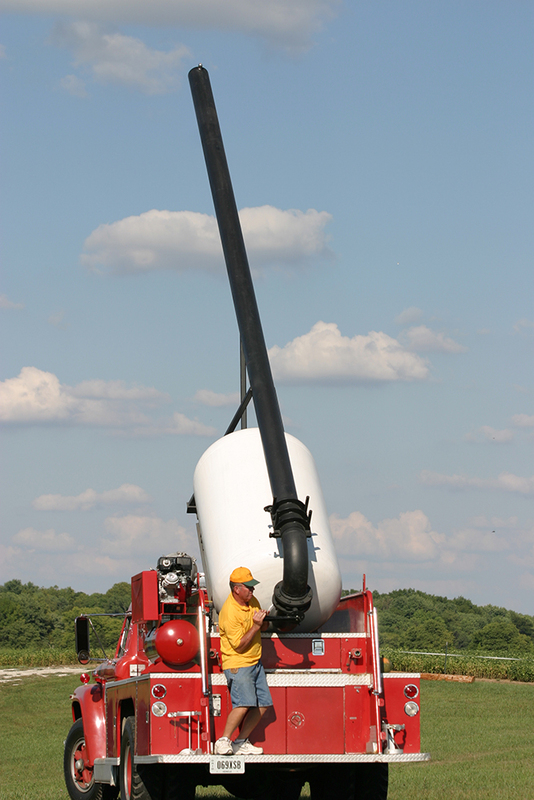 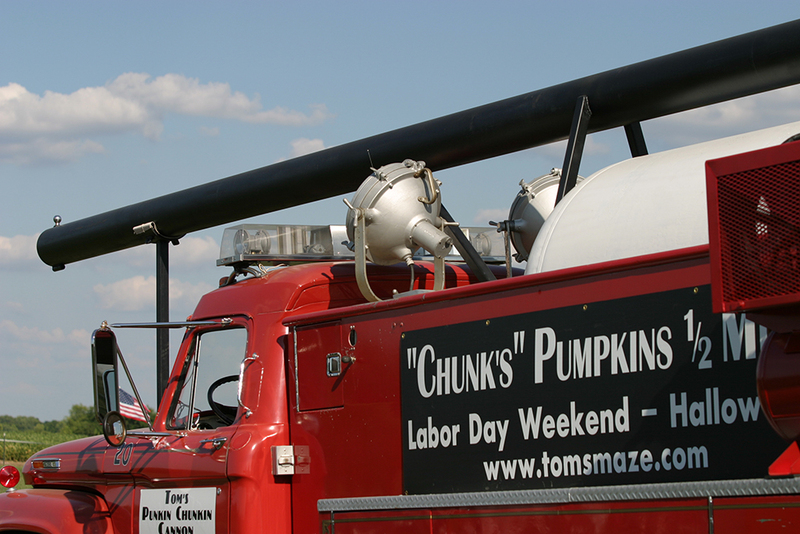 This punkin’ chunkin’ cannon is an air powered cannon with a 25 ft. long barrel that shoots pumpkins over a ½ mile (which depending on the direction…is OFF THE FARM!) 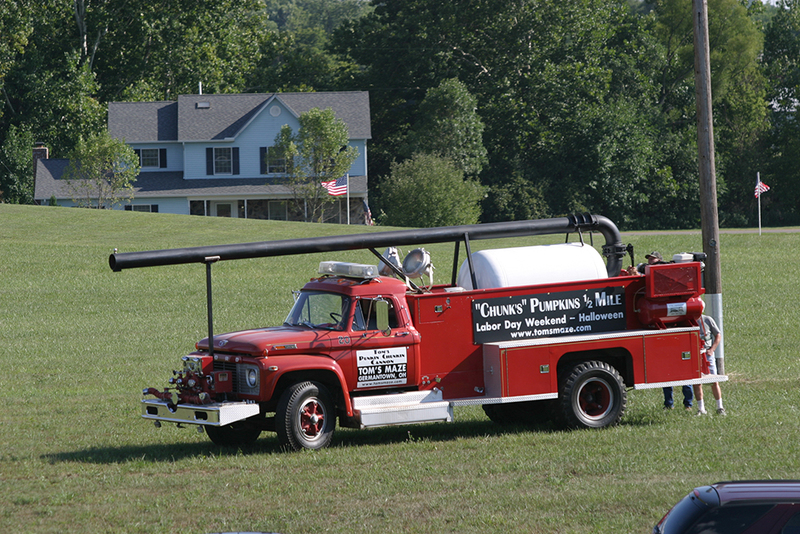 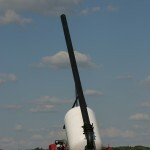 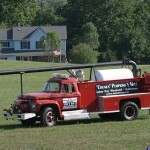 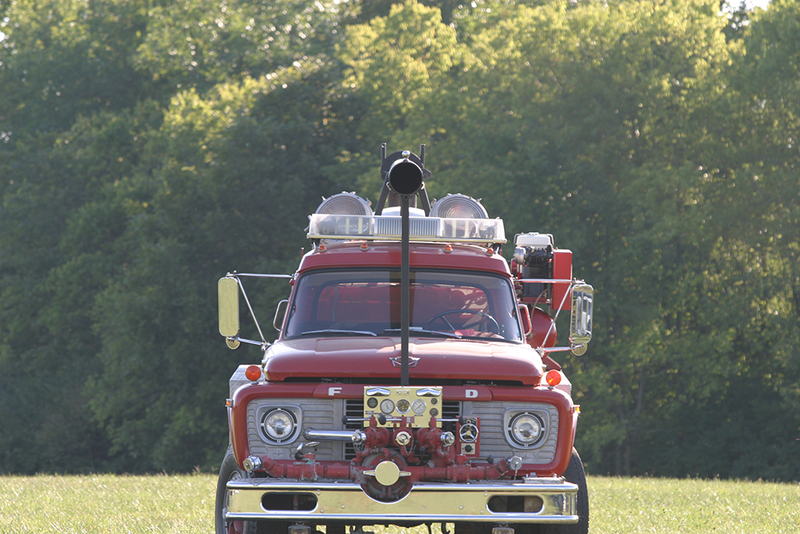 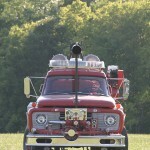 The cannon is mounted on a vintage 1968 Ford Fire truck. 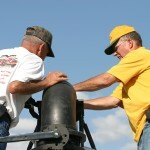 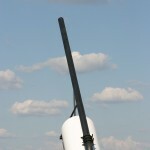 Be sure to bring your camera, it is really something to see!